You'll find that the simple things in life are often thought to be the most perfect and most enjoyable parts of it. 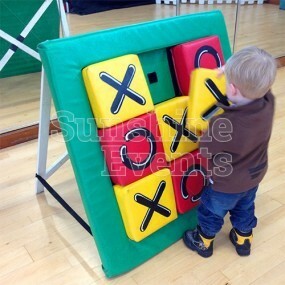 Well, we introduce you to one of our simplest yet most popular pieces of equipment available to hire for younger children. 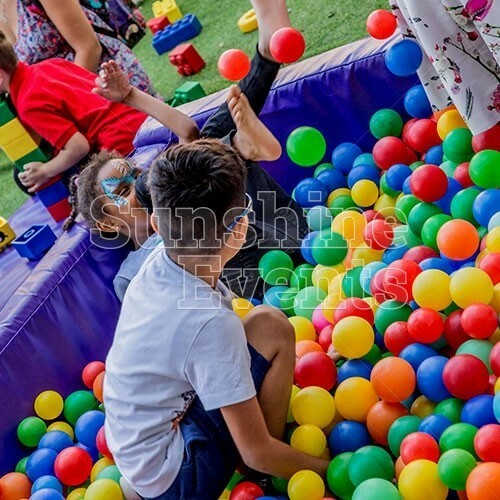 Set your child loose in to the Ball Pool and watch as they have endless amounts of fun floating amongst the brightly coloured balls. 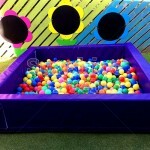 A simple little charmer, the Ball Pool promises safe, enjoyable fun for younger children who just want to lose themselves in a wave of multicoloured balls. 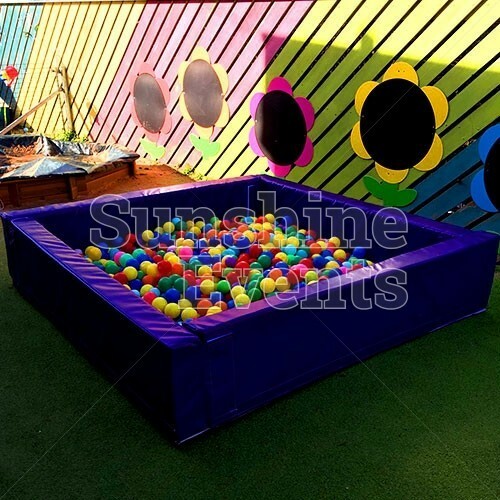 Measuring 6 foot square, this amazing immersive experience is perfect for toddlers to explore and interact with - the coloured balls will certainly keep them enthralled for hours! 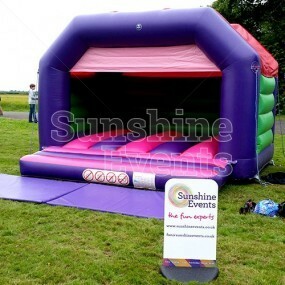 Made from soft foam covered in a durable vinyl the Ball Pool Hire could also be collected from our depot or used as an additional item to a package of other fun children’s entertainment, such as the Children’s Clown Striker or the Children’s Bouncy Castle. What events are the Ball Pool Hire suitable for? Lots of events have plenty of younger children at them and the Soft Play Area Hire is the perfect way to keep them happy. The fun begins when you bring the Ball Pool Hire to your event. Pick up the phone and dial the fun Experts now! 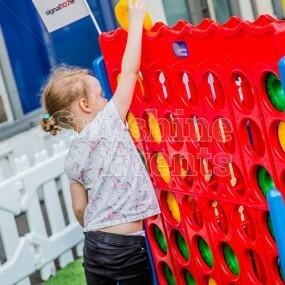 Giant Games Area - childhood classics such as Connect 4, Jenga, Snakes & Ladders and more get the giant treatment and with this additional hire, can add more gigantic fun to your event. 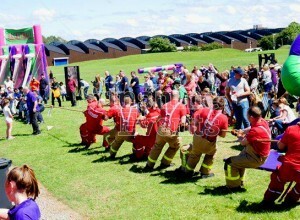 When speaking to the Fun Experts today, be sure to ask for more information on upgrade options for your event package. 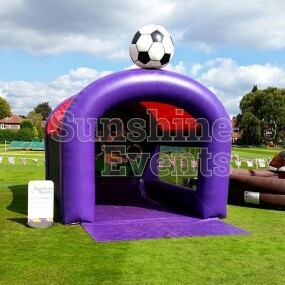 Ball Pool Hire has been added to your Event Quote.